The objective of Science Forum is to bridge the gap between topics in the sciences by publishing explicitly written articles intelligible to scientists. 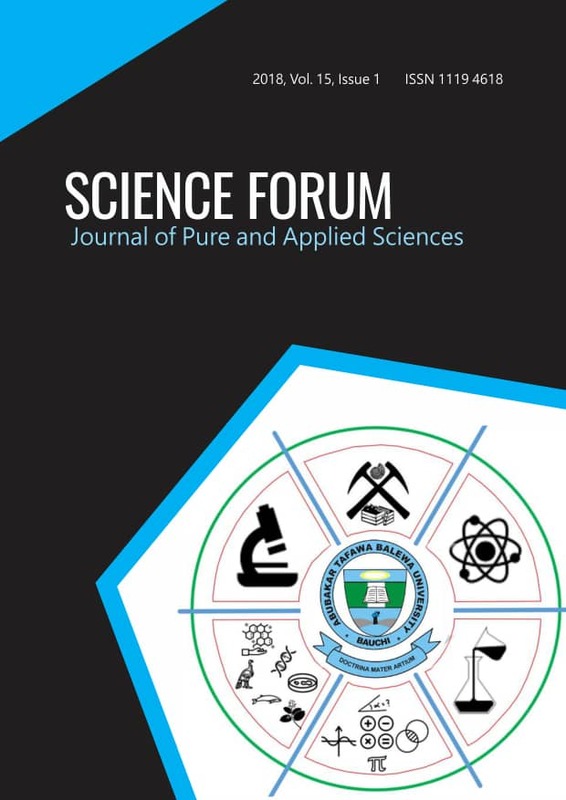 Attempts will be made in all issues of Science Forum to balance the subject matter and to appeal to a broad readership. Papers will be published with minimum delay, after going through rigorous peer review process. Research articles, case histories, field process reports, short communications, book reviews, symposia proceedings and review articles are accepted.